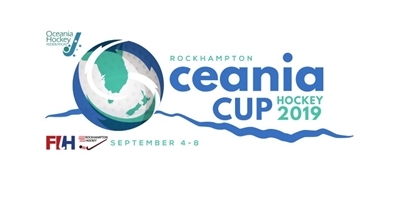 OCEANIA CUP IS COMING TO ROCKY! Sign-on for Registration for 2019 Season. To register for HQ, please use the links on the bottom of the registration page. Sign-on for Representative Nominations 2019. 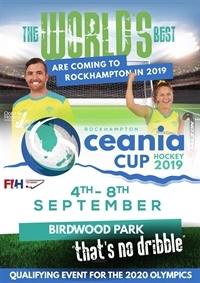 All fixture games are played at Kalka Shades (Birdwood Park) off Water Street in North Rockhampton. Games are played on both grass fields and the synthetic turf field. 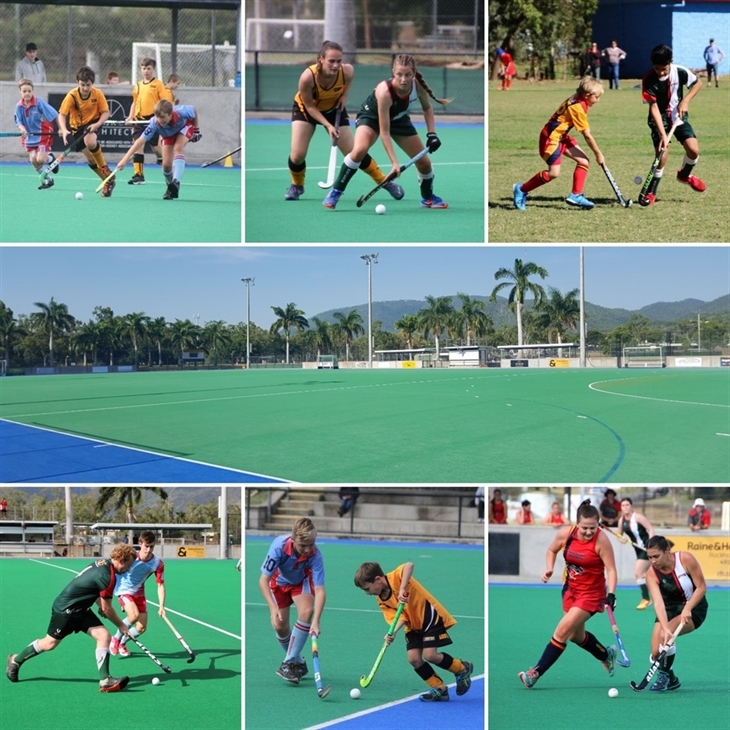 Junior games are played on Saturday mornings and Senior games are played Monday, Wednesday, Friday and Saturday nights and Saturday afternoons. The second turf is under construction and once it is ready for use this year we will be playing both A2 Men and Women on a Friday Night and other fixtures on a Saturday and Saturday Night.